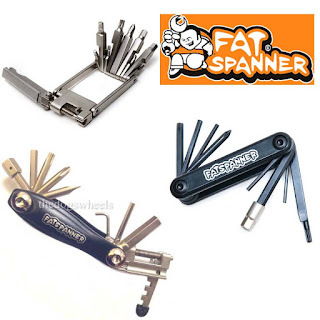 Fat Spanner Mountain Bike MTB Bicycle Multitools. If you ride a bike and don't carry a multitool you could be asking for a long walk home. A simple and releatively cheap bicycle multitool can get you out of trouble. 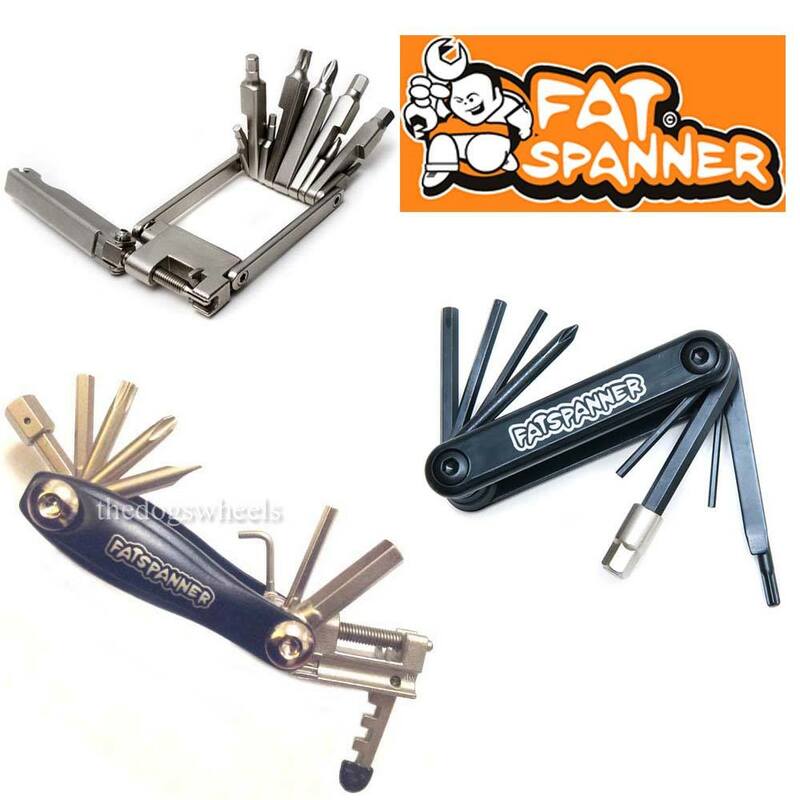 We would recommend the Fat Spanner Slimbo 11 or 14 bicycle multi tool which has a chain link remover so you can fix your bicycle chain on the go, carry a chain quick link with this so you can easily cut out damaged links and easily rejoin your bicycle chain. For shorter or town rides a simple allen key multitool can suffice. 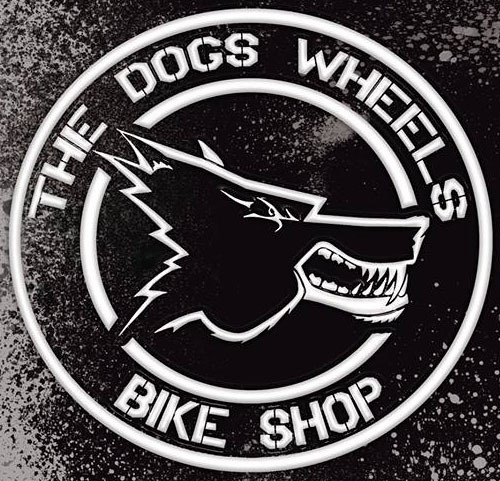 Fat spanner available at The Dogs Wheels Bicycle Shop, Plymouth or our online store.